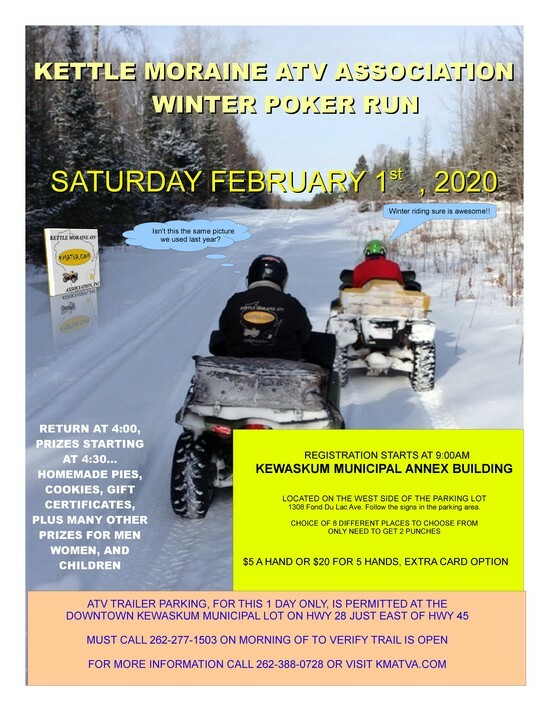 Join us next year for our Annual Poker Run the first Saturday in February. Each year we increase attendance and prizes. Looking forward to seeing everyone coming out to support the club, trail, and local businesses.